Regarding Triple Talaq the Court said that it would not say anything further for the reason that the Supreme Court is seized with the matter. The Allahabad High Court in a judgment [dated 5.11.2016] has held that personal laws, of any community, cannot claim supremacy over the rights granted to the individuals by the Constitution. The high court was hearing a petition filed by a Muslim husband and wife seeking protection from the police and from the first wife of the husband. The counsel for the petitioners submitted that the petitioners were adult and were at liberty to choose their own partner on attaining age of majority within social framework of the society and the country, therefore, the petitioners cannot be deprived of their life and personal liberty, except in accordance with the procedure established by law under Article 21 of the Constitution. 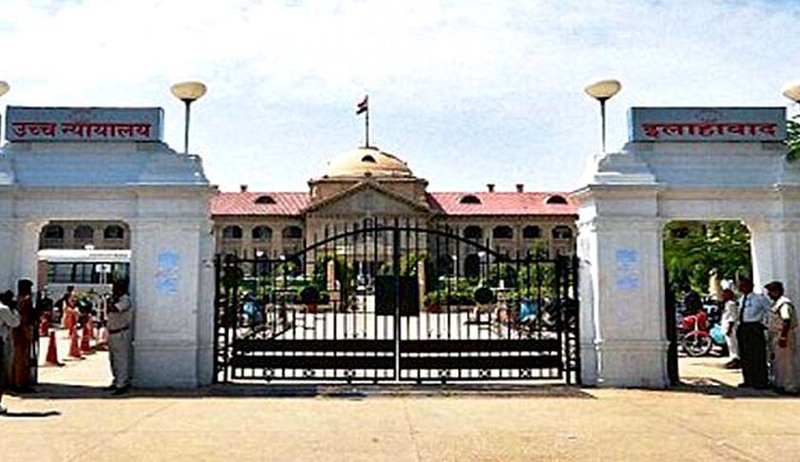 Justice Suneet Kumar observed that there can be no dispute to the proposition that is being advanced by the counsel, nor difference in age is an issue, what is disturbing is that the instrument of instant divorce (triple talaq), in the facts of the present case, has been used for ulterior purpose for divorcing the wife. The court observed that the view that the Muslim husband enjoys an arbitrary, unilateral power to inflict instant divorce does not accord with Islamic injunctions. “The whole Quran expressly forbids a man to seek pretexts for divorcing his wife, so long as she remains faithful and obedient to him. The Islamic law gives to the man primarily the faculty of dissolving the marriage, if the wife, by her indocility or her bad character, renders the married life unhappy; but in the absence of serious reasons, no man can justify a divorce, either in the eye of religion or the law,” the court said. Regarding triple talaq, the court observed that though instant divorce (triple talaq) has been deprecated and is not followed by all sects of Muslim community in the country, yet it is a cruel and the most demeaning form of divorce practiced by the Muslim community at large. The bench also said women could not remain at the mercy of the patriarchal setup held under the clutches of sundry clerics having their own interpretation of the holy Quran. “Personal laws, of any community, cannot claim supremacy over the rights granted to the individuals by the Constitution,” it added. The court said it would not say anything further as the Supreme Court is seized of the matter.